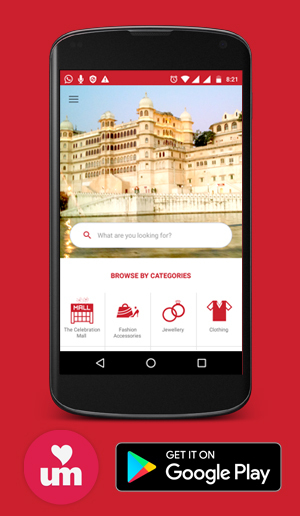 A unique showroom in the Udaipur city for all type of cotton garments and fabric. 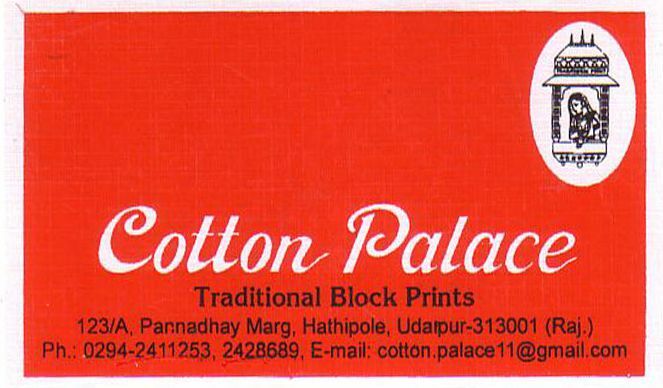 Cotton palace offers you cotton clothing, apparels, fabric, textile, dress material, suitings, shirtings, sarees, unstitched garments in wholesale and retail. It has cotton fabric range available with traditional block print.